Britain sought to extend by five months the period for allowing a new devolved government to be formed in Northern Ireland, but parties in the province saw little hope a two-year deadlock would be broken. Britain's Northern Ireland minister would have had to call fresh elections this month had she not introduced legislation to extend the window. On Thursday, she proposed talks to restore devolution "at the earliest opportunity". 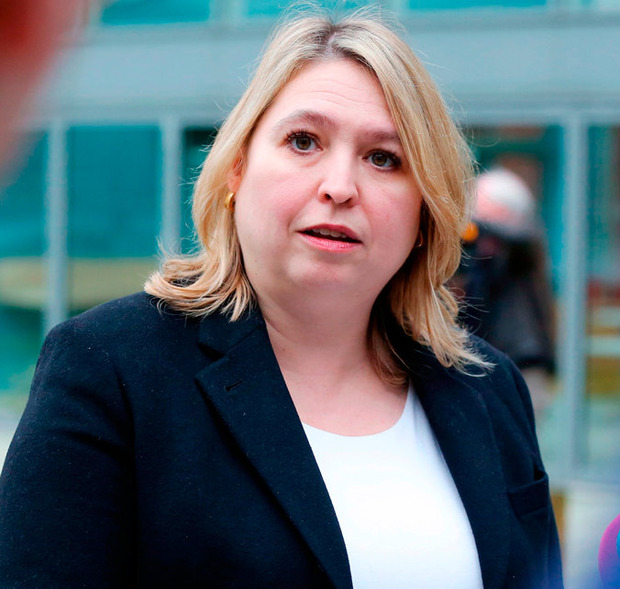 "I intend to spend the next few weeks working with the parties on actions that can be taken so that when we are able to start a formal talks process, we are able to so in a way that we have the best chance of success," Karen Bradley told the British parliament. Attempts to break the deadlock have been complicated by poor relations between Sinn Fein and the DUP, the DUP's role in propping up the British government in London and the impact of Britain's exit from the European Union on Northern Ireland. "The extension is useless unless she's going to use it for something," Naomi Long, leader of the small, non-sectarian Alliance Party, told Reuters. "She's letting Stormont (Assembly) drift on the basis that if she does nothing it's no worse, but it is worse. If she wants more time we need to know what her actual plan is. The drift can't continue, it's not reasonable or fair."